If you already have a Reaxys account, please click the link below to sign in. Is your R&D data siloed? Lundbeck had issues leveraging its extensive chemistry knowledge, so they chose Reaxys to provide full integration. Find out all about the Reaxys PhD Prize, the world's most prestigious competition for outstanding young chemists! Reaxys gives all scientists the best means to explore the world of chemistry. Designed to support researchers at every stage of their careers, Reaxys is a highly intuitive solution for answering precise chemistry questions. To empower confident and thorough investigation of research topics, Reaxys delivers information from a unique collection of peer-reviewed literature, patents and substance databases. For better-informed decisions, Reaxys retrieves precise and accurate property, reaction and synthesis data. Every scientist, from novice to expert, will find that Reaxys helps in the rapid retrieval of relevant chemical literature, patent information, valid substance properties and published experimental procedures. 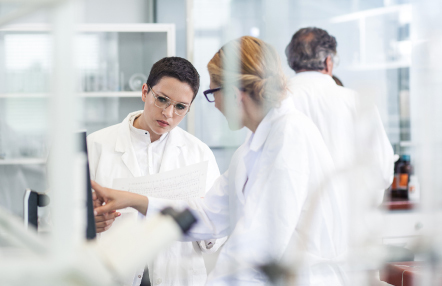 Reaxys is designed to serve researchers and educators in every field of chemistry, including chemical design and manufacture, drug discovery and development, EHS, and material science research. Our development and customer support teams want to ensure that you get the most out of your research time, so we’ve developed a whole range of guides, videos and webinars to support you.